The ride-hailing company Careem has launched its own "White Taxi" service as an extra option for clients wishing to avoid hailing a cab in the streets. 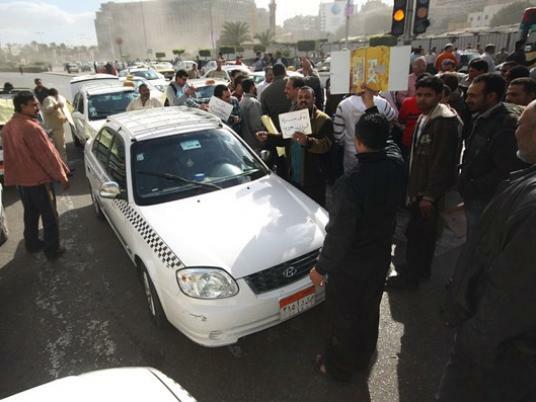 The White Taxi service is currently available in Cairo, with more governorates to get coverage in the coming months. The company has trained 100 drivers so far as Careem Captains, while continuing to train thousands of White Taxi drivers on how to serve customers. “We are incredibly excited about the integration of the White Taxis into our system. As the fastest growing startup in the MENA region, Careem is committed to supporting the local ecosystem in Egypt,” said Wael Fakharany, managing director of Careem Egypt, in a statement. "Egypt is a top priority market for us and we are heavily investing in both personnel and technology to reflect just how important it is," he continued. Fakharany said the new service "gives the customer the right to choose the service needed through various available options in our app. In fact, this will not affect Careem’s current services and that choice is very important to our clients."